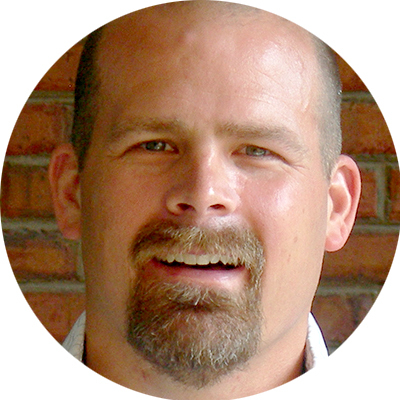 Olan is the Director of Campus Outreach Birmingham and a pastor at Briarwood Presbyterian Church. He is married and has four children. Ministry can bring unique stress to a marriage. If you aren’t careful, you can lose your marriage in the midst of doing ministry. Do you have a Nathan? Accountability and why you need it.